No more struggling to make your bed ! No more fighting with all that extra duvet ! No more bed linen on the floor ! or trapped in the bathroom door ! 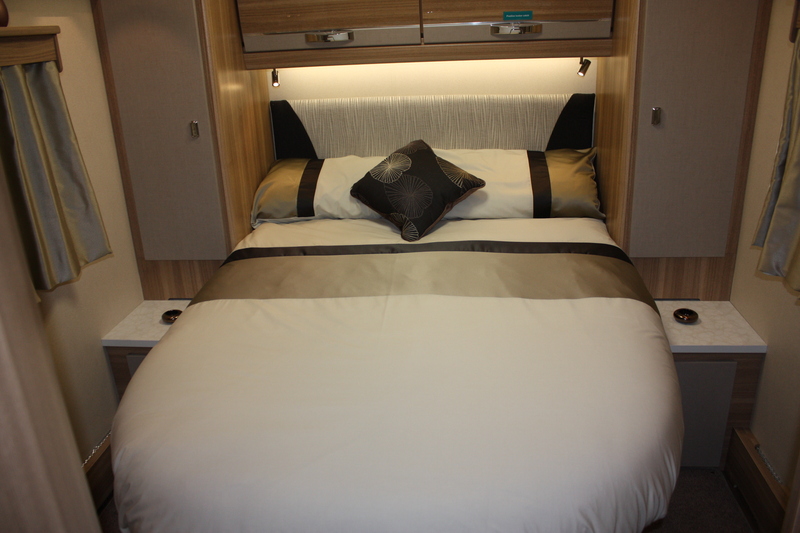 You’ve put a lot of thought into your choice of motorhome, so why not choose some beautiful bed linen to add that finishing touch ? 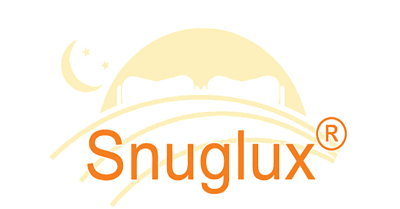 A good night’s sleep will have a positive effect on the rest of your day, which is why our Sunuglux range of bed linen is individually tailored to fit the bed in YOUR motorhome perfectly. Not only will it look beautiful, it will be wonderful to snuggle up in too. Being comfortable in the night will help you to wake up refreshed and relaxed, ready to enjoy the day ahead. Please select your bed shape below.